Nonna Betta Rome has quite a reputation. When I was doing my itinerary research for my family Europe trip, the restaurant popped out several times. 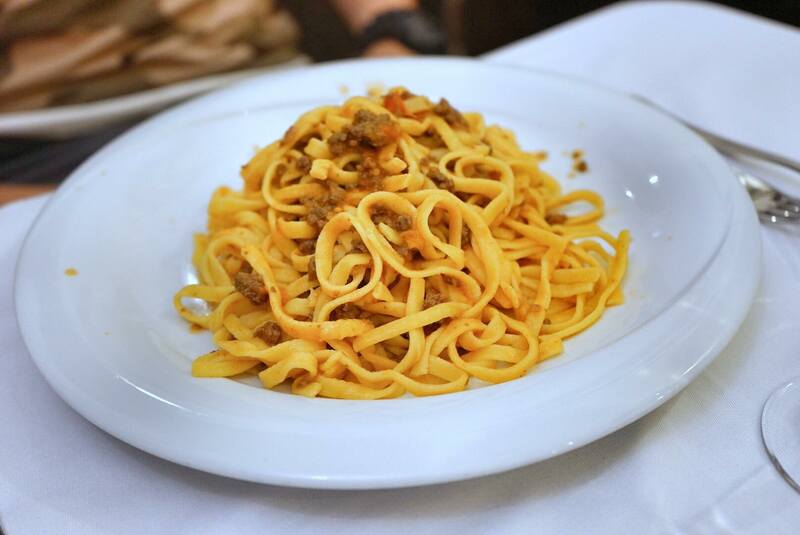 It had the late celebrity chef Anthony Bourdain’s stamp of approval and was repeatedly recommended by Katie Parla for its Kosher-style cuisine in Rome’s Jewish Ghetto. 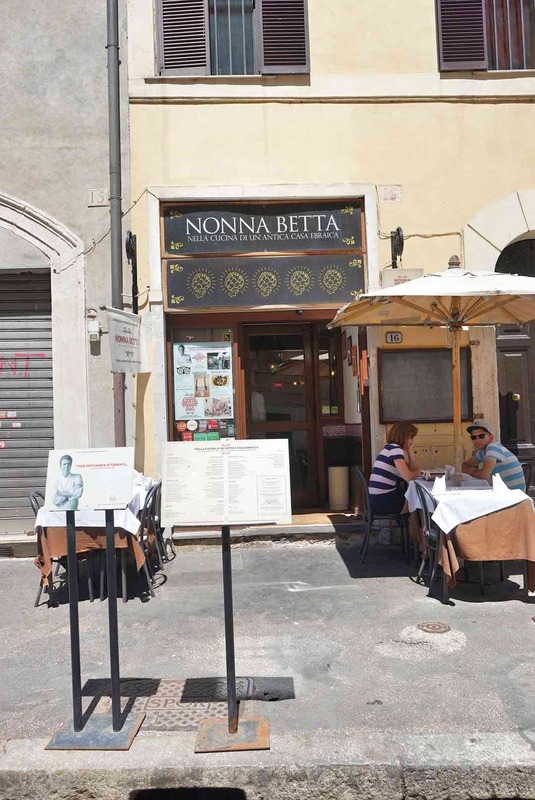 The restaurant owner is a Roman Jew and Nonna Betta was actually the name of his grandmother. We decided to make a stopover while we are exploring the Ghetto to refuel for lunch. The place wasn’t tough to find, you just have to look for Anthony Bourdain. Since the 2nd century B.C, the Jewish Ghetto in Rome has been home for Jews. In fact, this may well be one of the oldest Jewish community outside of Israel. In Rome however, the community forced isolation into a gated space for 300 years saw the creative infusion of traditional Italian into otherwise pure Jewish cuisine using whatever ingredients they can get their hands on. 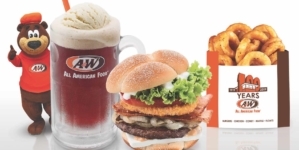 It was more survival than culinary pleasures during those days. 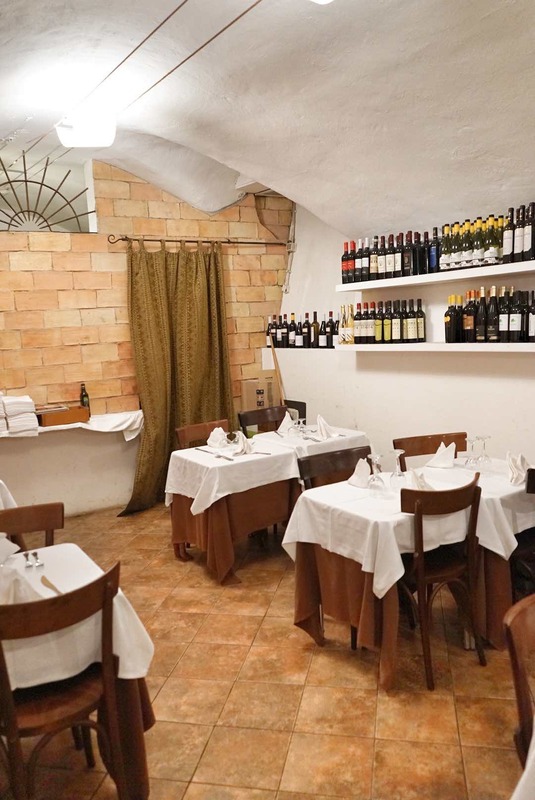 This cosy restaurant has its main dining area decorated with wall frescoes of 19th-century ghetto scenes. We were glad that we made reservations because most of the tables were already reserved for lunch. The friendly staff brought us to our table and served warm bread while we browse through the menu. 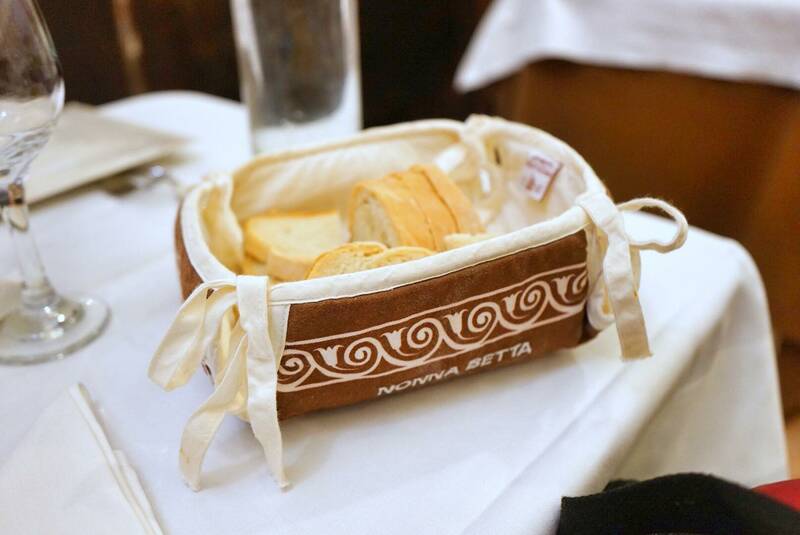 You may be surprised but Nonna Betta was the only restaurant throughout our entire stay in Italy that served warm bread. The soft bread exuded the pleasant fragrance of freshly baked bread and was slightly salty to taste. They had a special lunchtime set meal which includes their speciality the Fried Artichoke, Cacio e Pepe & a glass of red wine for 15 Euros. I decided to go for that so my Mom and Brother can sample the Fried Artichoke and order ala carte items. While waiting for the food to arrive, one of the friendly staff brought me down the stairs to the basement where they placed additional tables. So in the event, you failed to make reservations, you can always try your luck even if the main dining area is fully occupied. 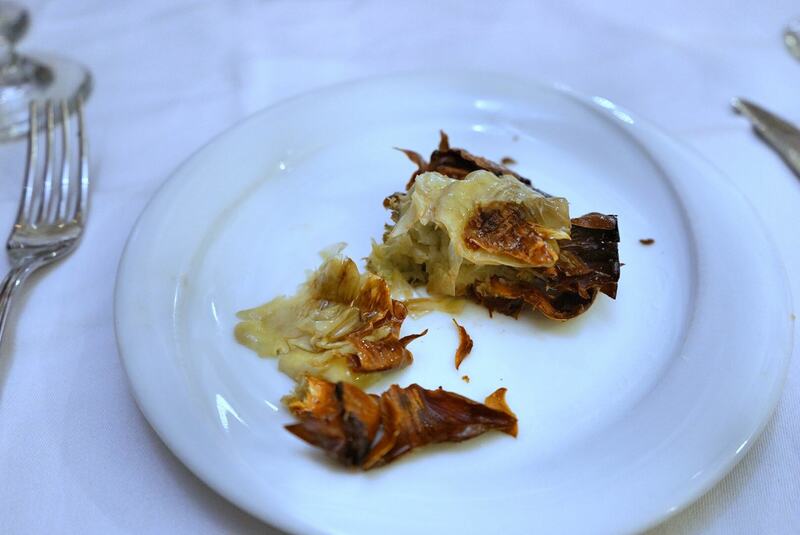 It did not take long for the main lead to arrive – Carciofi Alla Giudia aka Fried Artichoke (5 Euros when not part of the lunch set) to be served. They look like beautiful golden sunflowers with a delicious, nutty crunchiness. Once you sliced through the fried artichoke crispy exterior, this is what you will see. 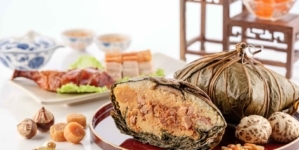 The crispy exteriors are lightly salted and give an aromatic bitter taste that lingers for a while. 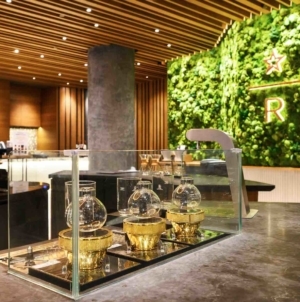 The soft interiors have a rich, slightly milky texture to it. 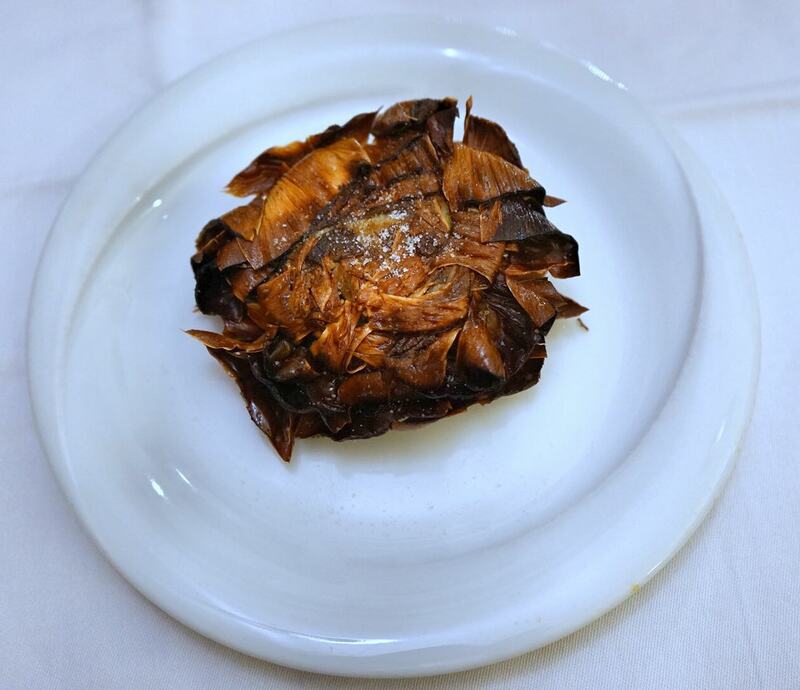 Given that this is my first ever fried artichoke, there is no basis for further comparison but I have no complaints. My Tagliolini Cacio, Pepe e Cicoria aka Pasta with Pecorino, Pepper and Chicory (11 Euro when not part of Lunch Set) swiftly followed. Compared to the exact same dish I had at Ristorante II Falchetto Rome just a few days ago, this was a much drier version. 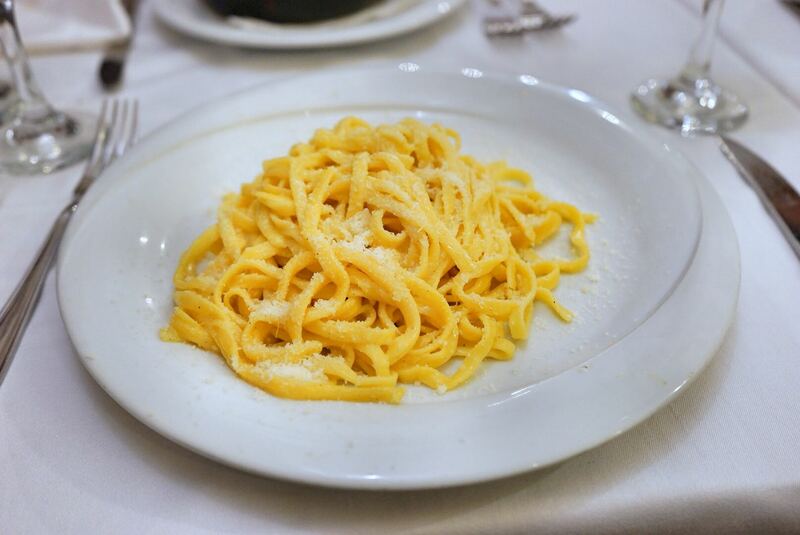 The wetter spots on the pasta were rich and flavourful which I simply adore. Mom ordered Baccalà alla Nonna Betta aka Codfish Nonna Betta Style (12 Euros) which came in a piping hot bowl. 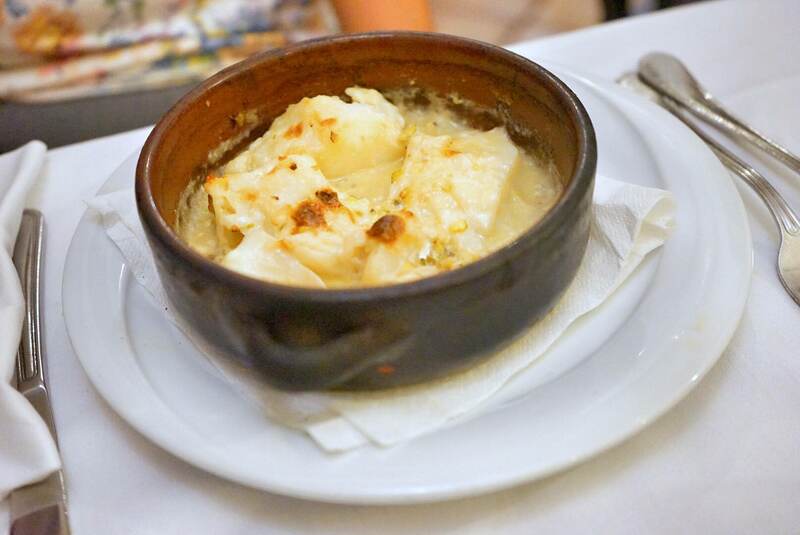 Codfish dishes were reasonably priced in Rome, unlike Singapore where it would have cost rather significantly. The rich, milky cream sauce complemented the codfish perfectly. Mom is definitely very satisfied with her meal. My brother ordered the Fresh Pasta With Nonna Betta Ragu (13 Euro). He tried Ragu pasta in Florence and commented that the taste was pretty consistent. The pasta was not particularly amazing but still delicious. 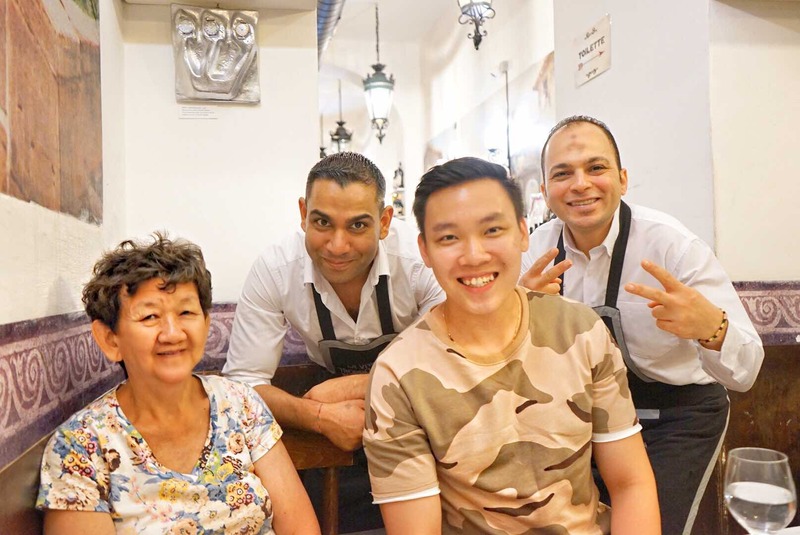 Overall, we really enjoyed the dining experience at Nonna Betta Rome. 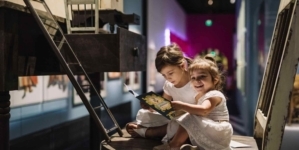 The staffs were really friendly, attentive and are happy to share more about Jewish history and culture with you. 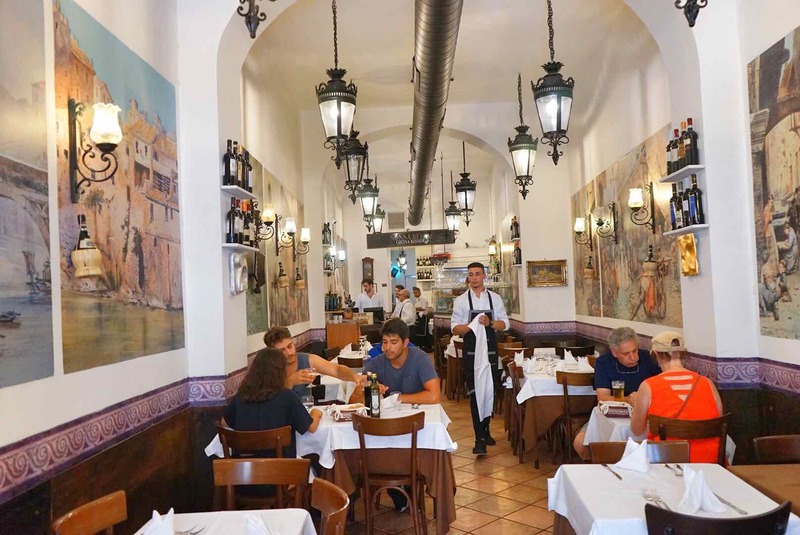 If you are right by the Jewish Ghetto and keen to sample quality Kosher Style Cuisine, please see the full information below to help you plan your visit. After your meal, you must also check out Pasticceria Boccione for traditional Jewish pastries which is just a stone throw away! 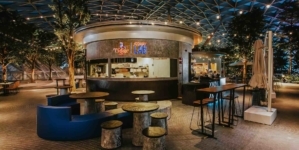 LeVeL33 Brewery Tour Singapore – See How Your Favourite Craft Beers Are Made!